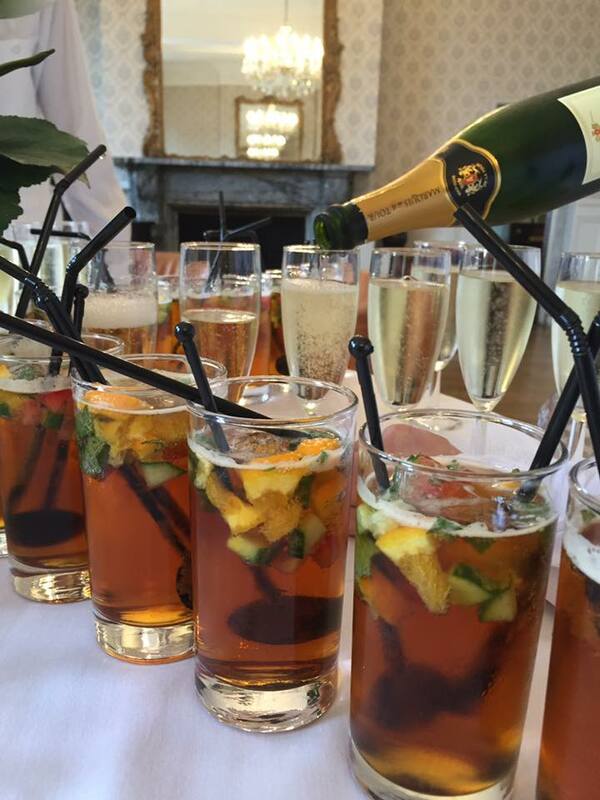 When did you discover you had a passion for organising weddings and events? 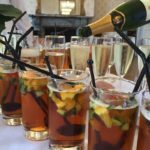 In my working life, I was always the one who organised staff parties and events and I became known as the go-to person for planning events. I have always loved to organise and I get great pleasure from helping people to be organised. How did you get into this career and how long have you been in the industry? I have always worked in the hospitality industry, so that was always my plan for my career. 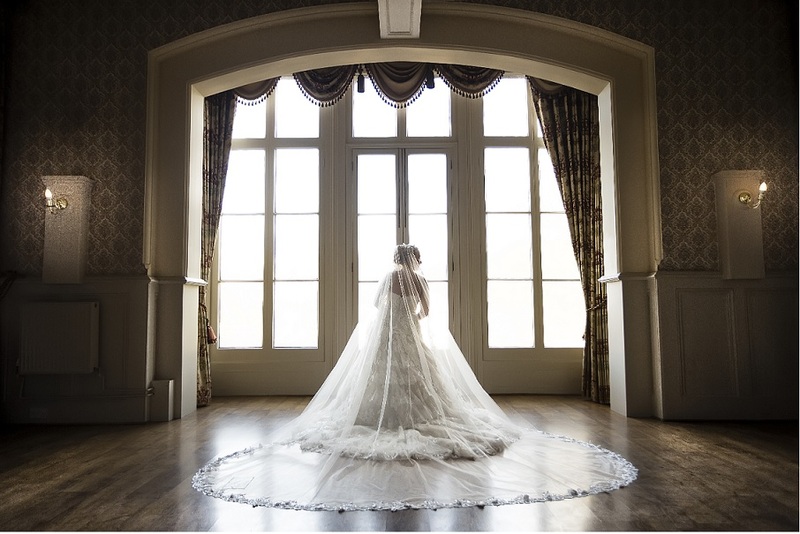 I love getting to know the people getting married at our wedding venue near Bath and to hear their expectations and to join in with their excitement for their special day. But most of all, I love when the couple are standing at the Registrar’s table and look into each other’s eyes to say their vows – It’s a very special moment. How do you remain up-to-date with the latest trends? I am always in touch with people working in the same industry and we discuss the latest trends in weddings and events. I also spend time on social media, which is a great way to see popular trends. How do you stay motivated if things don’t go quite to plan? My focus is to make sure things always go to plan. If they don’t, I stay calm and communicate with staff and guests to resolve any issues and get back on track. My motivation is the end result and to have very happy guests. Have you planned your own wedding? Yes, my Mum and I planned my wedding in Cornwall, which is where I was born. My husband and I got married in the same church as my parents, where my Grandfather was also buried, so it held a special place in my heart. 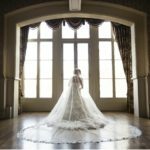 I loved planning my wedding day and would do it all over again! 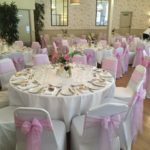 What are the most important things to consider when planning a wedding? The most important thing by far, is communication – to discuss and be open to listening to your partner. It’s also important to bring your own ideas and enjoy the planning process. How would you manage stress as the wedding date gets closer? My advice would be to always speak to your Wedding Co-Ordinator. I always say to my couples, when anything pops into your head let me know and we can update your notes or answer any questions to put your mind at rest. What’s the most unusual wedding theme you have come across? 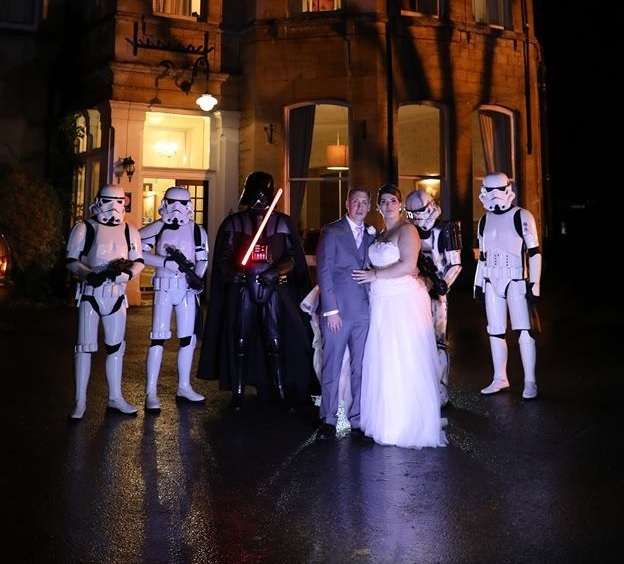 We’ve had lots of different themes at our wedding venue near Bath. 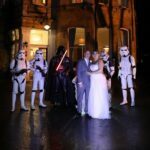 One that stood out to me was a Star Wars theme, they even had life size stormtroopers on their guestlist – it was fantastic! 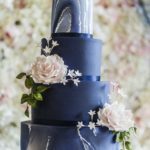 What do you think will be the most popular wedding trends in 2018? 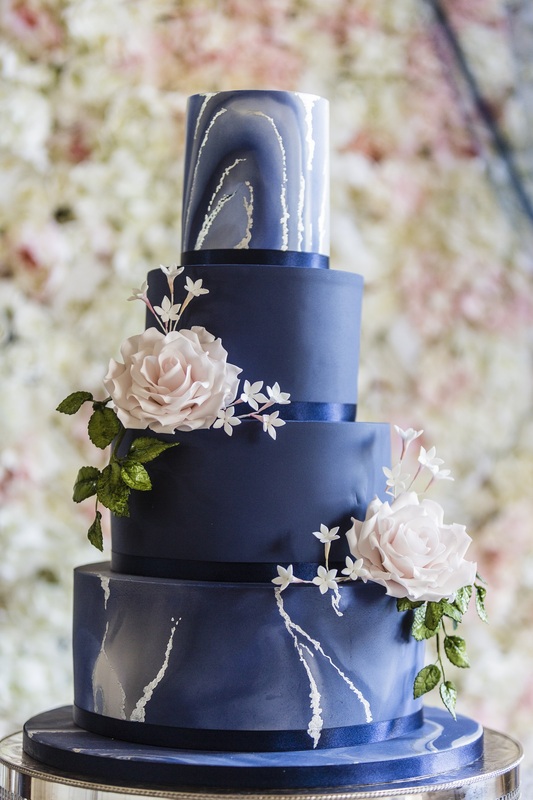 We see so many fantastic trends at our wedding venue near Bath, I think some of the most popular trends in 2018 will be sweet tables and drop heart guest books. 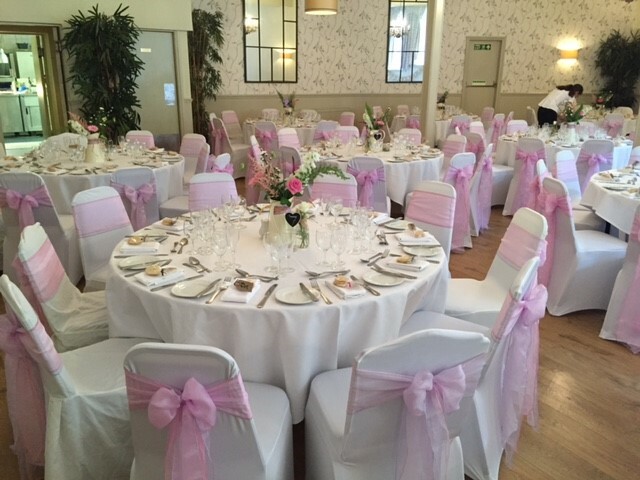 If you would like any more advice or information on our wedding venue near Bath, why not give Karen a call on 01225 723333 or email weddings@limpleystokehotel.co.uk. 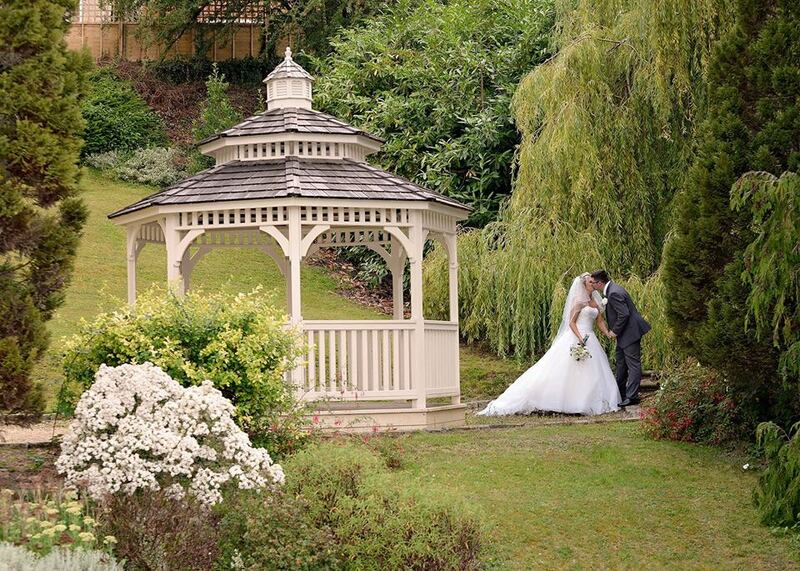 Alternatively, you could download our Wedding Brochure.